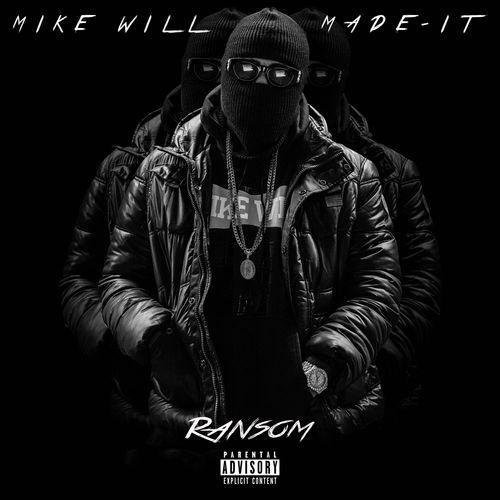 As if new tracks featuring 2Chainz and ILoveMakonnen weren't enough to get the people excited for tomorrow's Ransom tape, Mike Will continues to leak new music from the project. On "Choppin' Blades," Riff Raff is joined by one-half of Rae Sremmurd for a synth-driven ode to oversized rims. Play this one in the whip for the producer's intended experience. Ransom hits our front page tomorrow afternoon. Peep the mixtape right here for the official countdown. Meanwhile, you can follow Mike on Twitter for all of the latest updates. Is this one going to make your Christmas playlist? Let us know in the comment section.